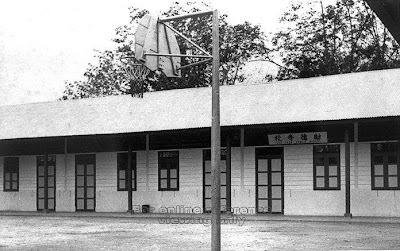 Ho Peck San Temple was established in the early 1900s in Chye Kay Village in Sembawang by Chinese immigrants from Fujian province, China. 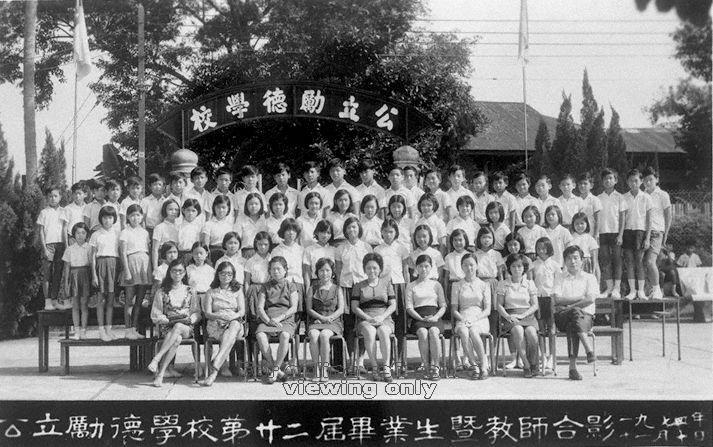 These pioneers brought along with them a statue of their deity, Lord Qi, and incense ashes from their hometown's temple dedicated to the Trinity Rulers of Taoism. 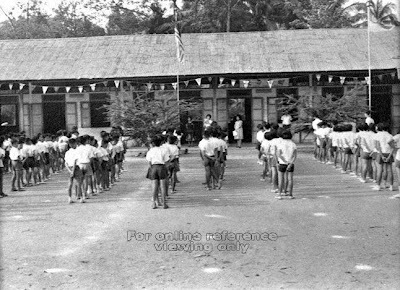 These were ﬁrst enshrined in an attap hut, which was later replaced by a new temple building in 1950. A permanent opera stage was constructed at around the same time and doubled up as a classroom for village children. 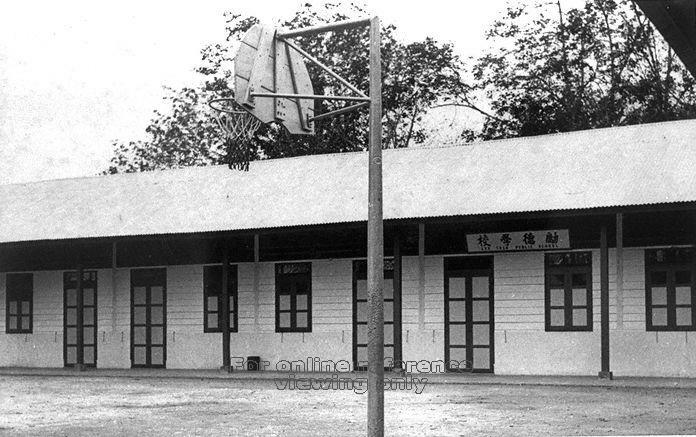 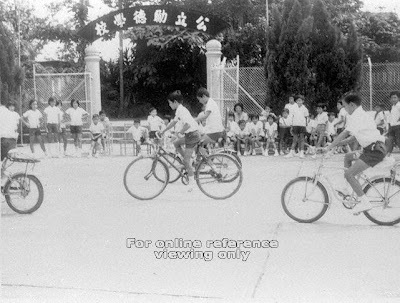 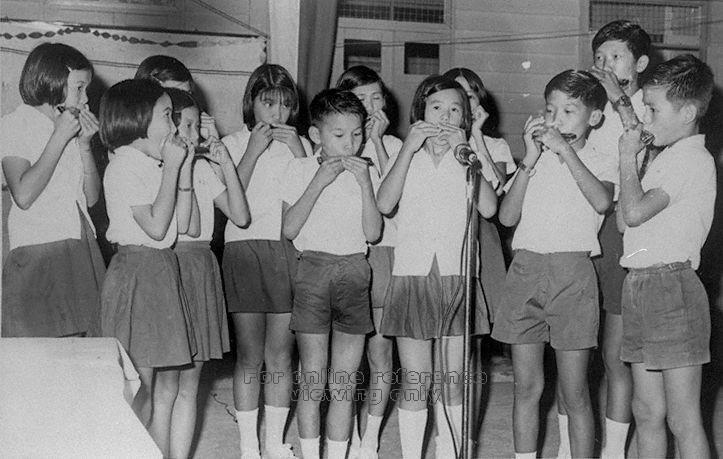 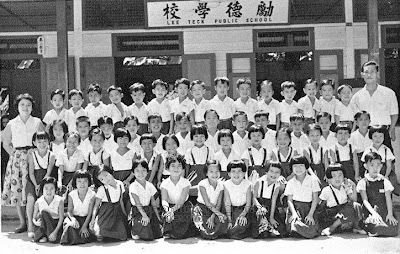 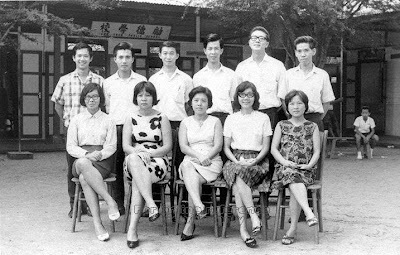 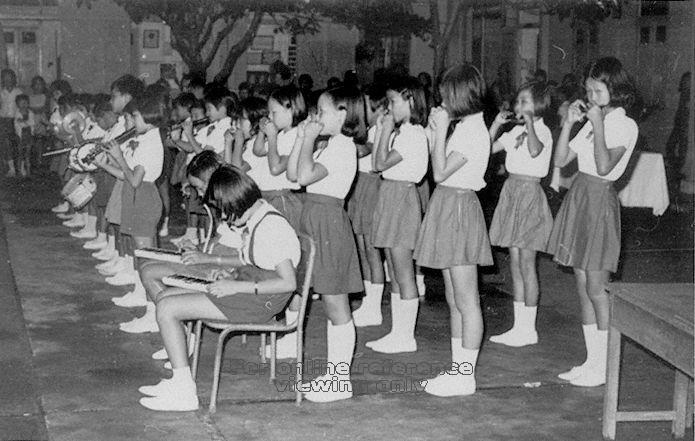 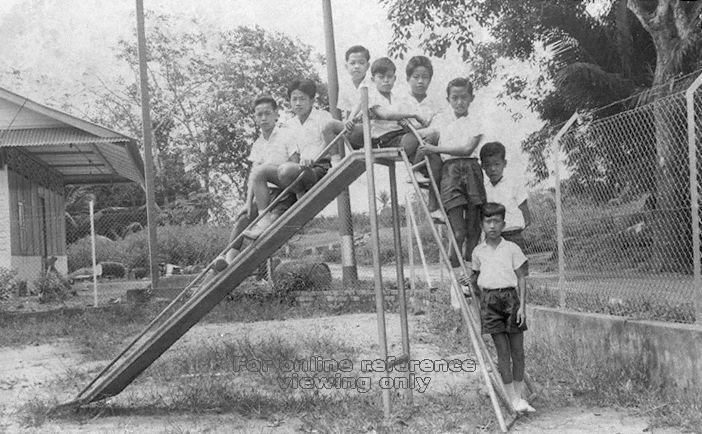 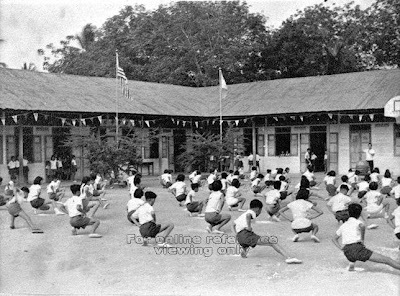 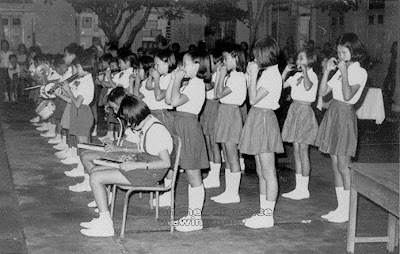 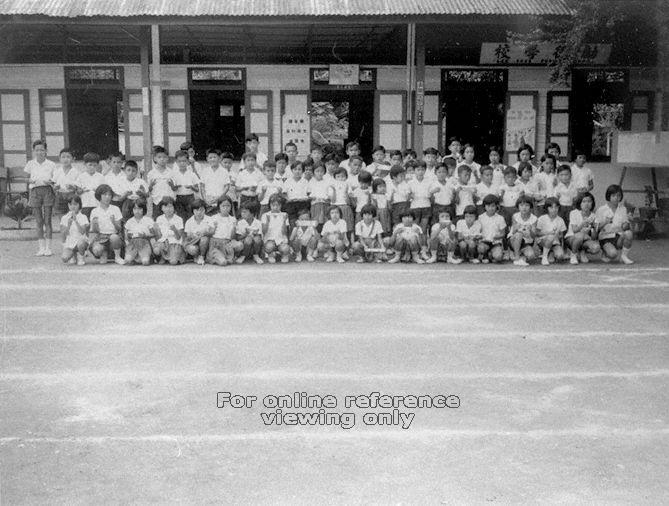 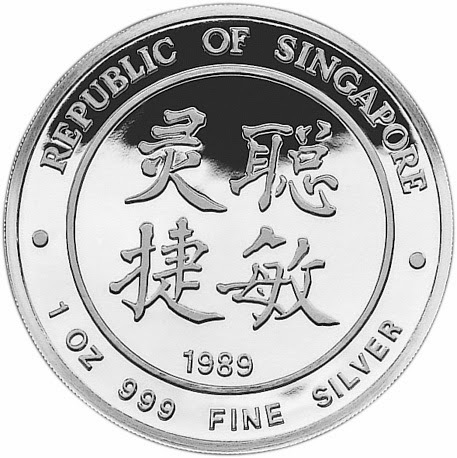 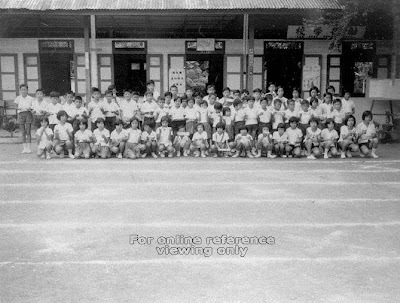 The founders of the Temple also established two schools, one of them Lee Teck Public School (公立励德学校) and the other Lee Cheng Public School (公立励正学校), in Chye Kay Village.